It’s no secret that it’s easier to sell to an existing customer twice than to acquire a new customer once. As an eCommerce store owner or manager, you should use every tool available to entice your existing customers to purchase again. One of the most often overlooked tools you should be using is replenishment emails. A replenishment email is a simple message (or series of messages) that reminds customers to reorder consumable products when they run out (or are about to run out). 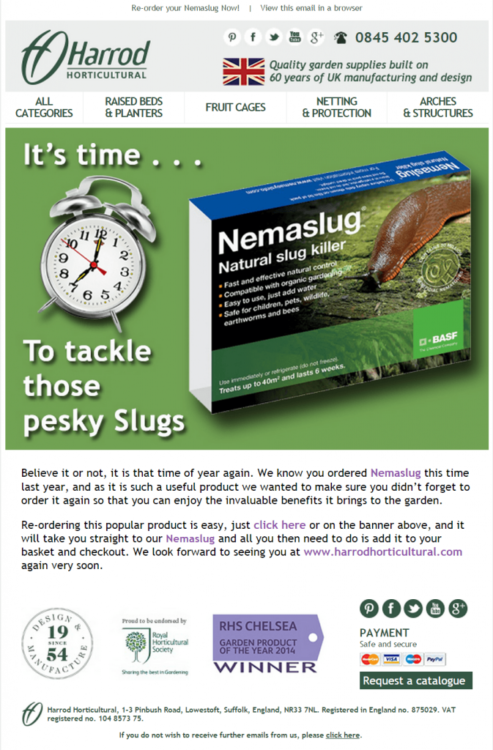 They’re extremely effective, but many shops don’t send them, and as a result, they miss out on easy repeat sales from customers who simply forget when it’s time to stock up again on a product. According to a Listrack study, replenishment campaigns have the highest click-to-open rate of any type of lifecycle email. 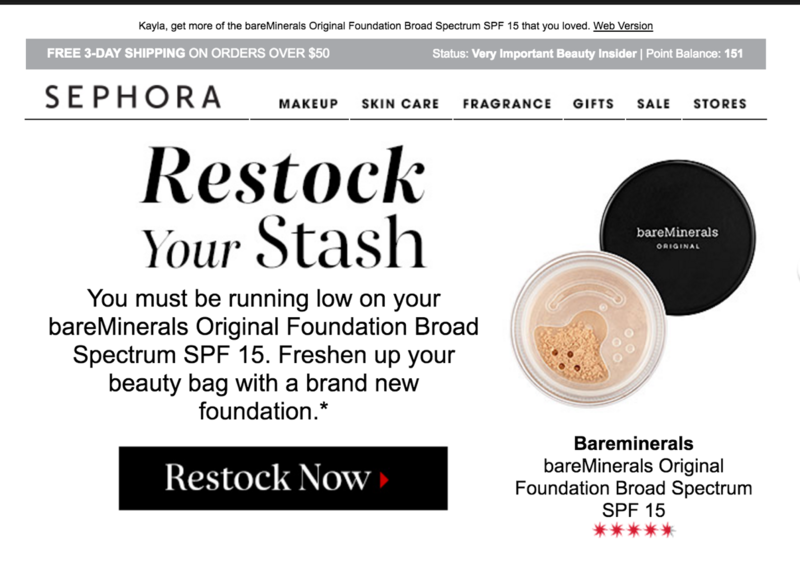 Why are replenishment emails so effective? Because they’re timely and relevant. Your customers use consumable products predictably. You know, for instance, that a customer will probably consume a 30-day supply of coffee in 30 days. So when it comes time for them to buy more coffee, a replenishment email can steer them to buy again from you rather than another store. 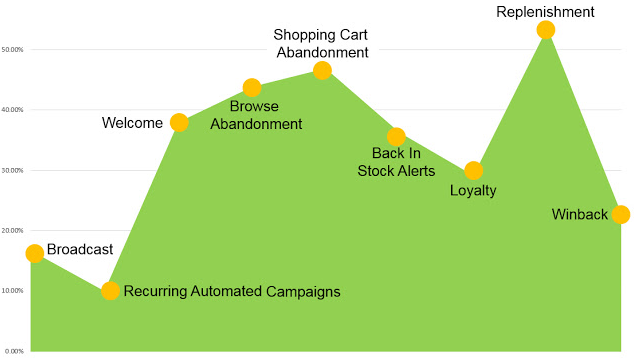 Customer retention is a huge part of marketing, but many eCommerce stores neglect it in favor of focusing on buyer acquisition. They clamor to find ways to attract new customers but fail to invest resources into optimizing revenue from people who have already purchased; people who have, at least once, overcome their natural suspicion of purchasing online. Retention is such a profitable technique that even Amazon is getting in the game. The eCommerce giant has always made it easy to re-buy products, but now they’re offering the Dash Button, a physical device you place on your desk to reorder specific products. Now, this doesn’t mean you should disrupt your entire model and become a subscription service or sell reorder devices, but it shows that customer retention is a critical variable that can drive plenty of revenue. Replenishment emails are a key tool to help improve retention. 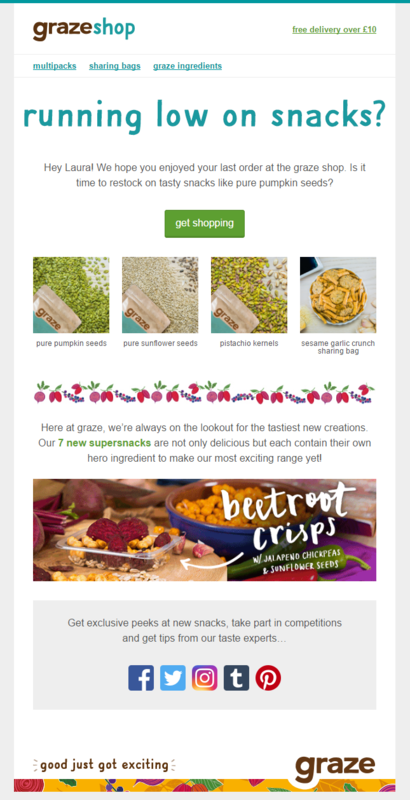 Conceptually, replenishment emails are simple: You just send an email X number of days after a customer purchases a consumable product. The tricky part, however, is determining when to send that email. Even the 30-day supply of coffee isn’t a straightforward product. If the customer drinks multiple cups per day, or more than one person drinks from the supply, they’ll run out long before 30 days. This means the work of creating great replenishment emails starts with learning about your customers and segmenting them into groups. For instance, you might survey your coffee enthusiast customers and ask how much they consume in a day, then adjust your replenishment campaign rules to accommodate. Someone who drinks one cup per day should receive a reminder in a month, but someone who drinks three cups per day should receive a reminder within 10 days. On top of that, your campaigns should ideally consider how much of a product your customers purchase. If someone buys two 30-day supplies of coffee, a one-month reminder would be premature. Where do you get the kind of information to inform your replenishment campaigns? Customer interviews (ideally over the phone) help you identify the right kinds of questions to ask, but you’ll also want to survey your customers to try and get data on as many people as possible. You could use your post-purchase emails or thank you page to query your customers about their coffee drinking habits. Let’s continue with our 30-day supply of coffee example because it’s fairly simple. And we’ll assume we know that customers typically buy for themselves and only drink one cup per day. Imagine you want to remind your customers to buy again 25 days after their original purchase. This creates a five-day buffer for ordering and shipping, so they’ll get their next order just as they run out. Start (Day 1): Customer makes their initial purchase of a 30-day supply of coffee. Nothing is happening in Jilt yet (but you should be sending a post-purchase thank you email! ), because we’ll use a rule to ensure customers only get replenishment emails when they haven’t ordered recently; we’ll set up campaigns using the customer last ordered rule. Day 25: Our initial campaign will be set up with a rule for “customer last ordered at least 25 days ago”. This will mean that once 25 days have passed since the customer’s order, they’ll now enter the campaign. Day 30: I’m going to set up a second campaign as well. If someone doesn’t order initially while they still have coffee, I’m going to try to time an email to when they should run out as a reminder. I’ll duplicate my first campaign, then change my “customer last ordered at” date ranges, to bump this email to at least 30, but no more than 35 days ago. You can daisy-chain multiple campaigns like this to keep sending reminders for as long as you want (though eventually, that will turn your replenishment campaign into a win-back campaign, so be aware of your timing). With this system, customers are reminded two to three times to replenish their products. If they purchase again before receiving all emails, they won’t move on to the next email (since “last ordered on” will reset). 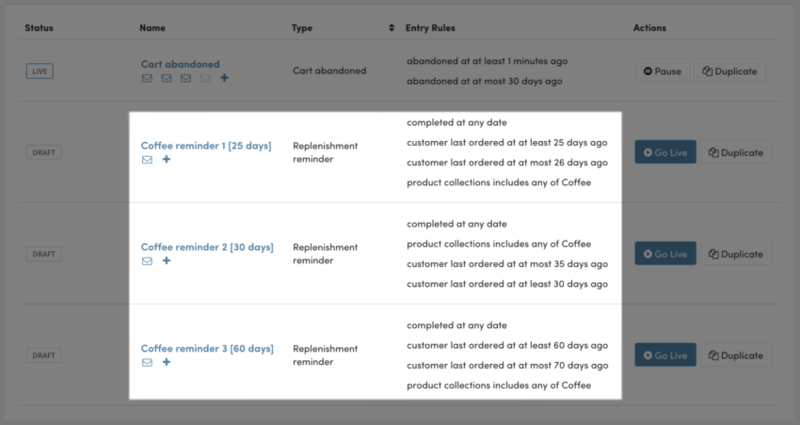 If the customer doesn’t purchase, then they won’t get any more replenishment emails until they purchase again in the future (restarting the “last ordered on” timers). A quick note: why did I use multiple campaigns? If I used one campaign with several emails, then even if the customer re-orders, they’ll keep getting the next email in the series (which isn’t ideal, especially if you include discounts in later emails). 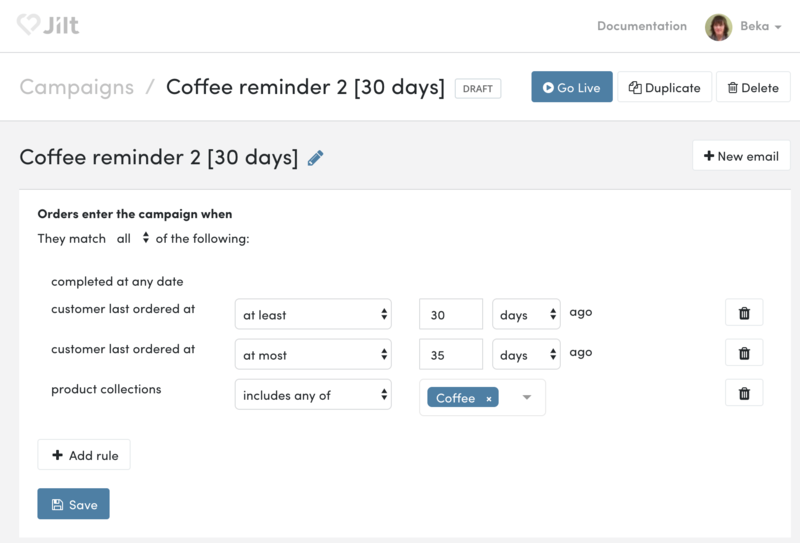 Using multiple campaigns ensures someone can’t get multiple emails unless they haven’t purchased again (i.e., “last ordered at” continues increasing). 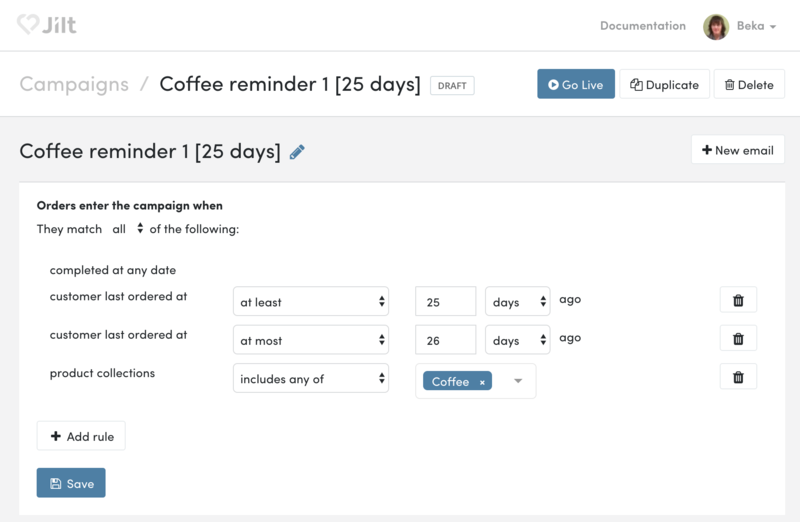 We’re already at work on simplifying this to add an exit condition, so you could condense these into a single campaign! 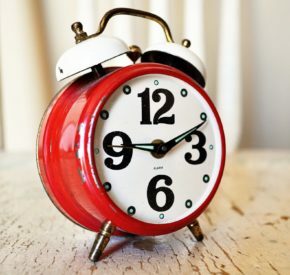 Once you determine the right time to send a replenishment email, the content should be pretty simple to create. Take this email for instance. That email is pleasantly simple. 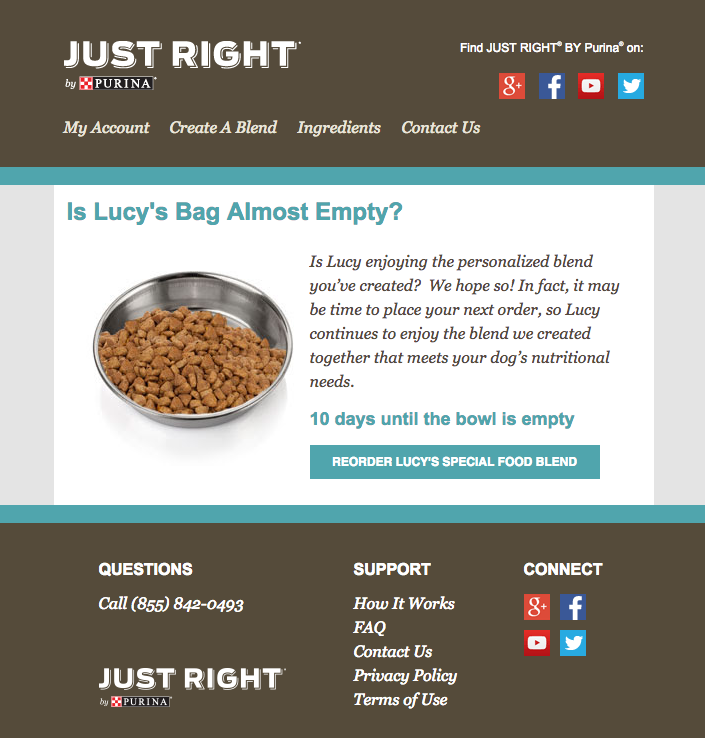 It reminds the recipient that their dog food is almost out, reiterates the benefit of the product (“…meets your dog’s nutritional needs.”), adds some urgency (“10 days until the bowl is empty”), shows the product, and offers a single, unavoidable call-to-action. Your goal is to make things easy. That’s the point of replenishment emails, after all, to reduce the customer’s friction toward making a buying decision. Give the customer a reorder button right in the email. Don’t send them to a product page where they have to hit another call-to-action. Stock their cart for them and send them right to checkout. Preselect whatever size, quantity, or variation they chose last time. Whether or not you use a coupon depends entirely on your customer. Some don’t buy unless they have a coupon on hand. Others rarely think about coupons. 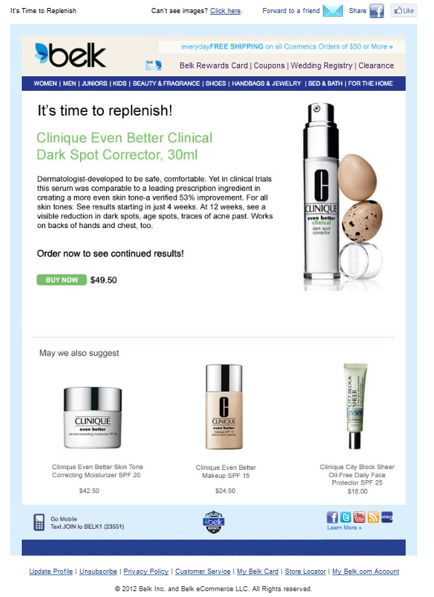 Generally, there’s no need to use a coupon in the first replenishment email. If the customer has purchased the product before (so you know it’s relevant) and they need it again, they’re already incentivized to buy it. Avoid using coupons until after the first reminder. People connect with images better than text. Whenever you want them to purchase something specific, it’s smart to actually show the thing. Some products aren’t necessarily consumable, but they do run out – like shoes, tires, mattresses, clothes, filters, tools, etc. You won’t know for sure when they expire, but you can make educated guesses based on averages. If you’re thinking about sending your first replenishment email, there’s no need to reinvent the wheel. The eight examples below are all from companies that have already figured out how to effectively get their customers to reorder products via email. Find inspiration in what they’ve done and apply the lessons you learn to your own replenishment campaigns. 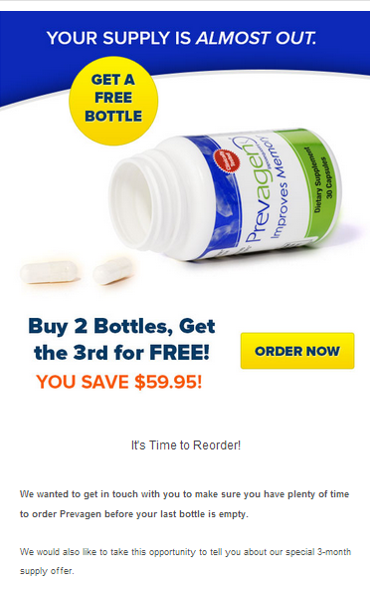 Compelling offer (“buy 2 bottles, get the 3rd for free”). Very timely. Not only does it target people who purchased before, but the company sends the email according to the season as well. Words like “tackle” and “pesky” indicate a problem to be solved. Single purpose email, though the call-to-action could be clearer. Reminder of one of the products’ benefits (“…not only delicious but each contain their own hero ingredient…”). Nicely branded without being overwhelming. Shows the product to reorder. Reminds the recipient of the benefits of buying (free shipping, rewards program, and worldwide delivery). 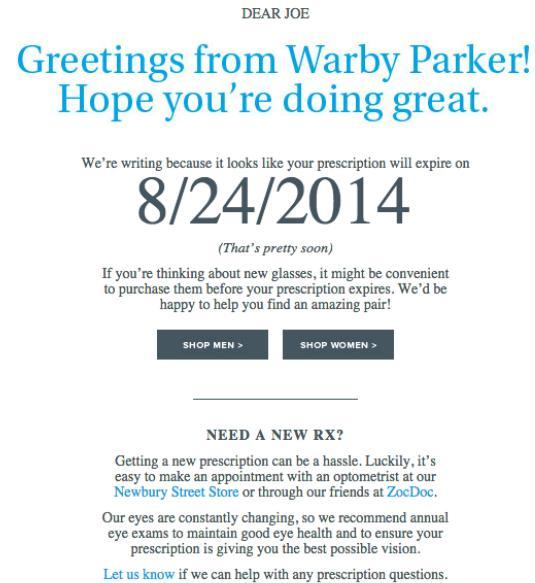 Tells the recipient exactly when their prescription will expire (if you have a hard date, use it). The message is actually quite helpful because it is warning the recipient that they should buy before their prescription expires or they’ll have to spend money on a new doctor visit). It has two calls-to-actions, but that isn’t so bad because only one will apply to each recipient. Reminds you what you bought and how the product benefits you. Recommends complimentary products in case you want to buy more. 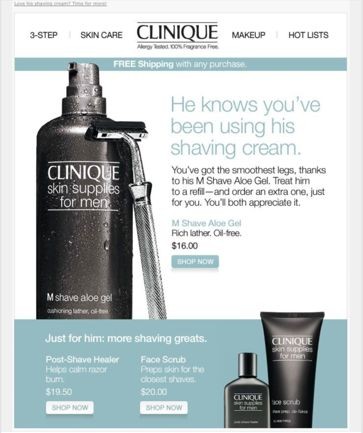 This is an interesting email because it’s directed at women for a product targeted at men. That’s clever targeting. Mentions and shows the exact product the recipient ordered. Shows the five-star customer rating. Replenishment emails are powerful tools to drive recurring revenue with little ongoing management. Once you set them up, they’ll continue to drive sales without your oversight. Plus, they enhance the customer experience by proactively serving your customers’ needs. If you follow the advice we’ve given, you’ll reap the benefits of repeat sales and loyal customers. If you sell consumable products, you can use Jilt to create replenishment email campaigns that automatically send to your customers at the right times. Read more here.